I am not sure how I feel about this one. This is another movie you can take a face value – the events happened as we see them – or there is mental illness involved along the maternal line. Making just about everyone in the movie an unreliable narrator. 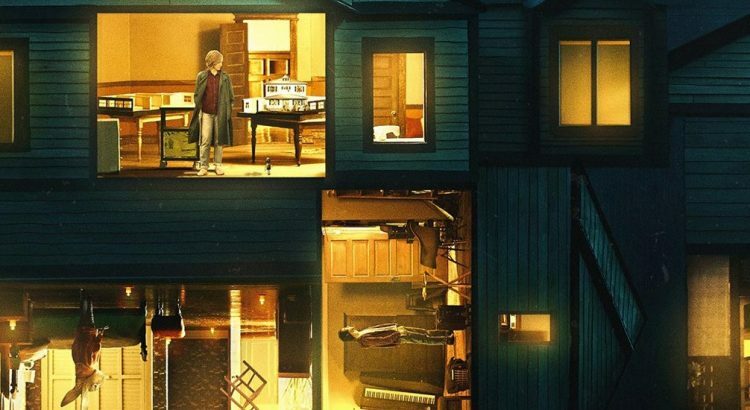 Hereditary is a slow burn, atmospheric piece. Definitely some WTF moments in the movie. We start with the funeral of Annie’s mother. Someone she was not close to. After an accident and another funeral, events begin to spiral out of control. During the course of the movie, we learn her mother had Disassociative Identity Disorder and Dementia. Her brother killed himself as a teenager. Her daughter has something going on. She herself slept walked and almost killed her kids a few years ago. All of this makes Annie and her kids unreliable narrators. I prefer to think Annie experienced a psychotic break instead of the devil-cult ending we get.